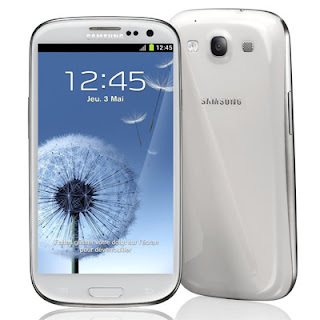 Samsung Galaxy S3, the Korean major's top smartphone of last year, is now available for less than Rs 20,000 on the internet. The manufacturer itself had recently cut the price of the handset last week to sell it at Rs 25,400. But online retailer Flipkart is now selling Galaxy S3 at a huge discount. Though it is selling the phone in India for Rs 24,899 only, the website is offering a discount of Rs 5,400 if buyers exchange their old smartphone. This trade-in brings down the effective price of the device to Rs 19,499 which is the lowest price for it in the Indian market without losing the warranty. Samsung Galaxy S3 is still priced at Rs 25,400 on the manufacturer's official e-store. On Amazon, the handset can be purchased for Rs 23,950. It is also available at around Rs 25,000 on other online retailers. Another popular Samsung smartphone available at discount as part of this deal is Galaxy Grand Quattro. While the device is selling for approximately Rs 16,000 in the market at present, it is available for Rs 12,900 as part of online retailer's scheme. Other major smartphones selling at lower prices under this exchange initiative are HTC One and Nokia Lumia 925. However, even after the discount, the #Flipkart prices just about match the market rates, and not really undercut them.